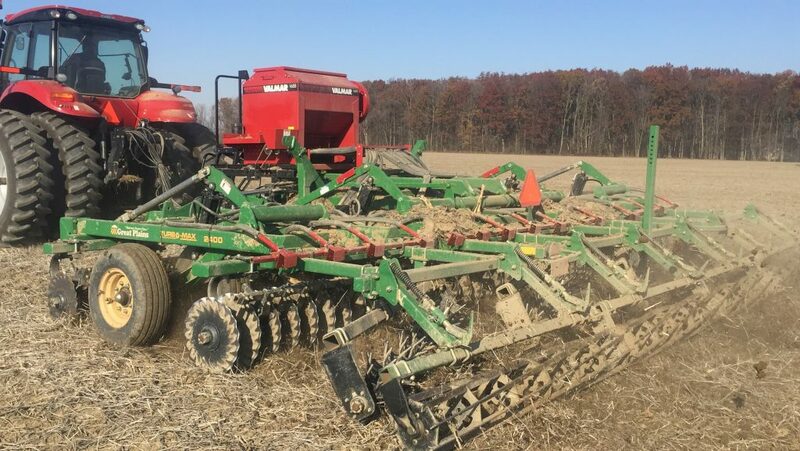 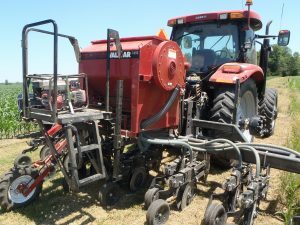 Allen County SWCD Equipment Available! 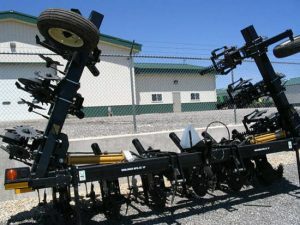 We have equipment available for rent. 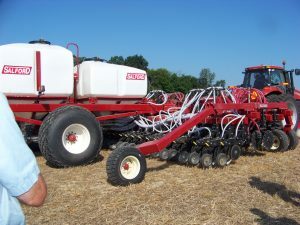 Contact us to see if we can help you with your project. 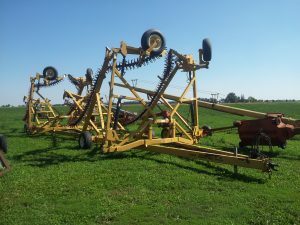 ** Most equipment is eligible for a $1/acre discount if paid within 10 days of invoice.